Birkdale Tarn lies above the short valley of Birk Dale and is the third largest sheet of water in the Yorkshire Dales behind Malham Tarn and Semerwater. 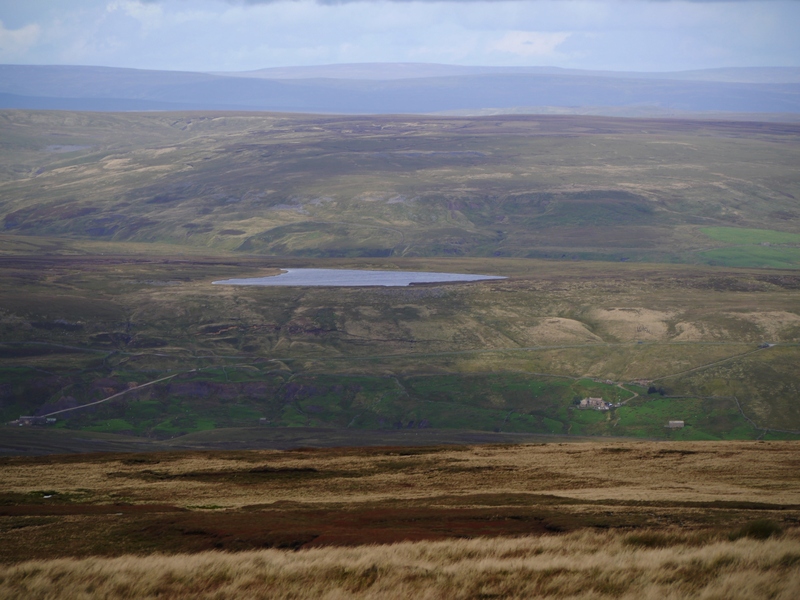 Despite being only a few hundred metres above the Kirkby Stephen to Reeth road, Birkdale Tarn is one of the few named tarns in the Yorkshire Dales that I’ve not yet visited in person. 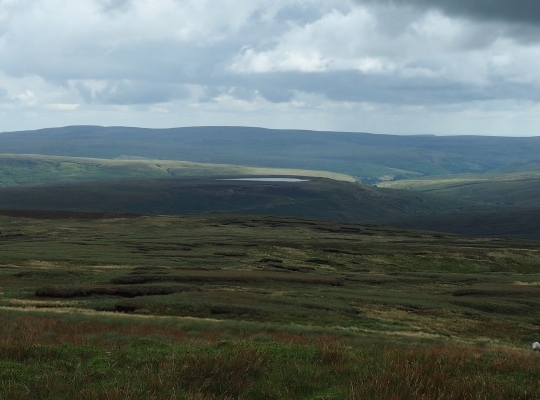 Indeed my only glimpses of the tarn have come from afar on the likes of High Seat or Great Shunner Fell.